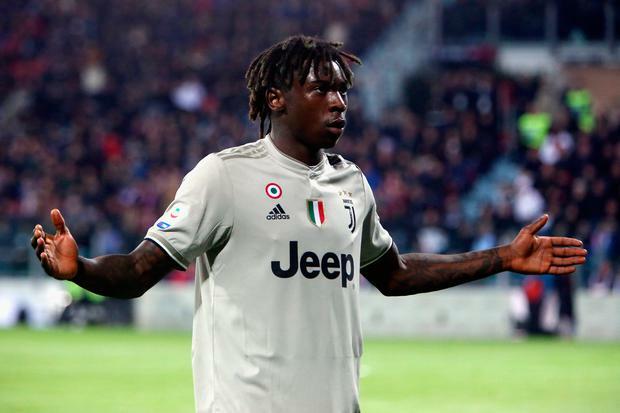 Afterwards, Kean posted a message on Instagram with a photo of his celebration and a caption which read: "The best way to respond to racism #notoracism". Independent.ie Newsdesk Raheem Sterling has described football's racism problem as "deep" and "nowhere near being sorted", and believes the organisations that run the game are not doing nearly enough to try to fix it. Independent.ie Newsdesk Celtic have announced the death of former captain Billy McNeill at the age of 79. Ben Burrows David Luiz accused Burnley of playing "anti-football" after Chelsea's top four hopes were dented on Monday night.